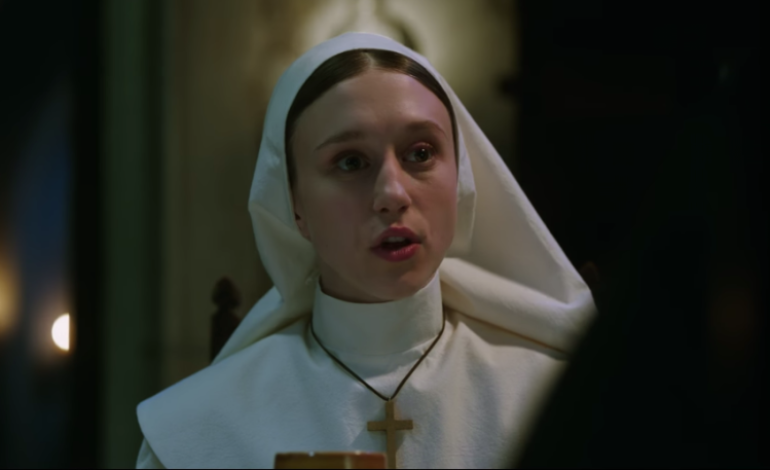 The Conjuring franchise has produced its darkest film yet as Warner Brothers has just dropped its first trailer for The Nun. The terrifying nun that first terrorized audiences in The Conjuring 2 is back, as a priest with a haunted past and a novitiate on the threshold of her final vows are sent to investigate. Together, they soon discover the order’s unholy secret. The film stars Oscar nominated Damián Bichir as Father Burke, Taissa Farmiga as Sister Irene and Jonas Bloquet as local villager Frenchie. Directed by Conjuring helmer James Wan, as well as Corin Hardy (The Hallow), the film is set to scare on September 7, 2018. 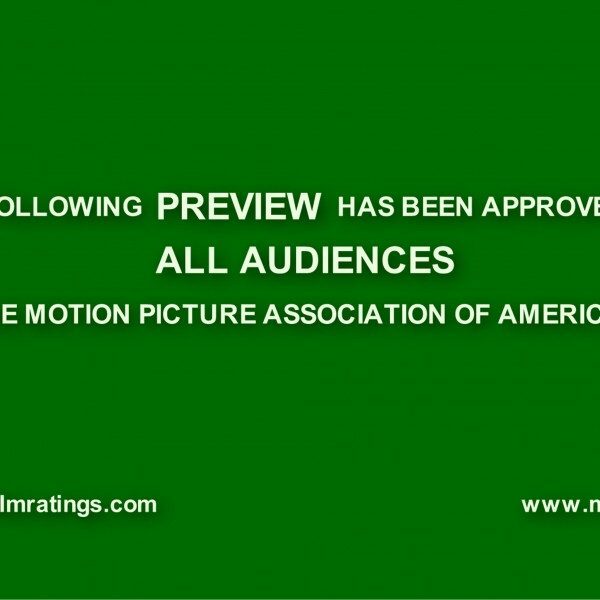 Watch the first trailer here and make sure to watch all the way to the frightening end.